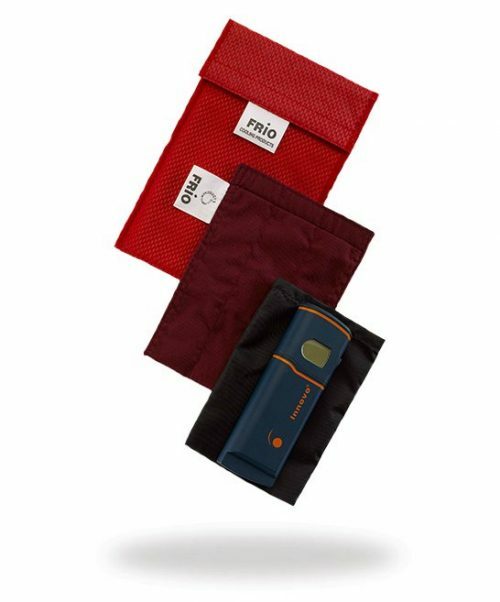 The FRIO Wrap uses the same technology as our FRIO Wallets, used to keep insulin safe even in hot climates! 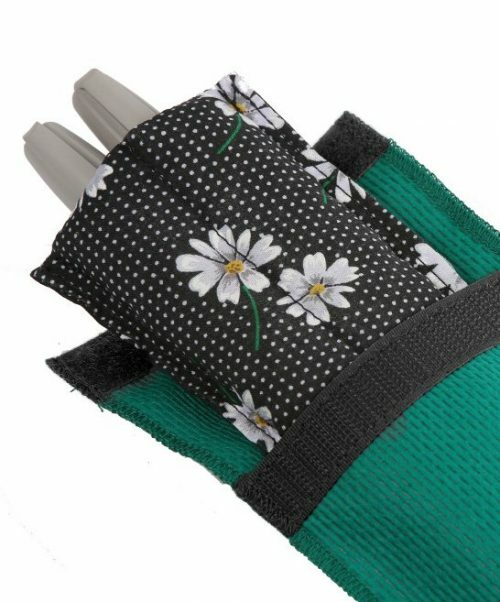 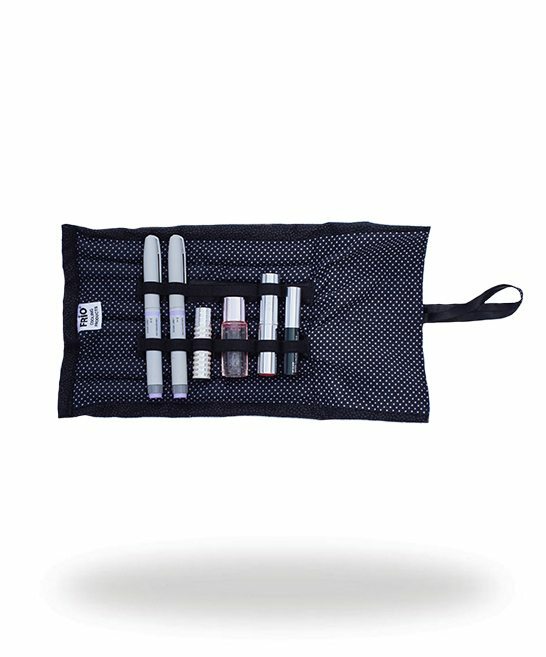 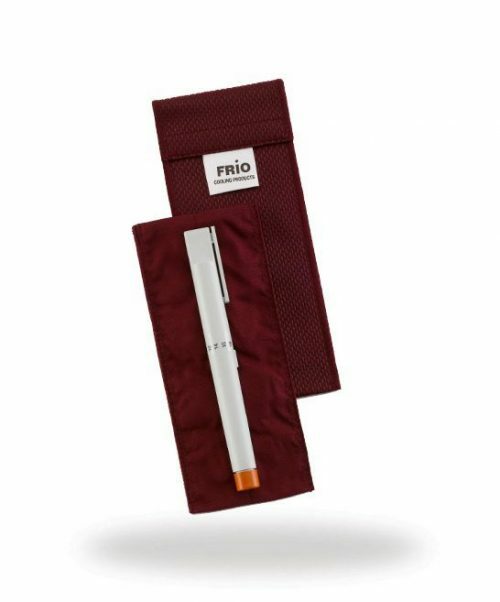 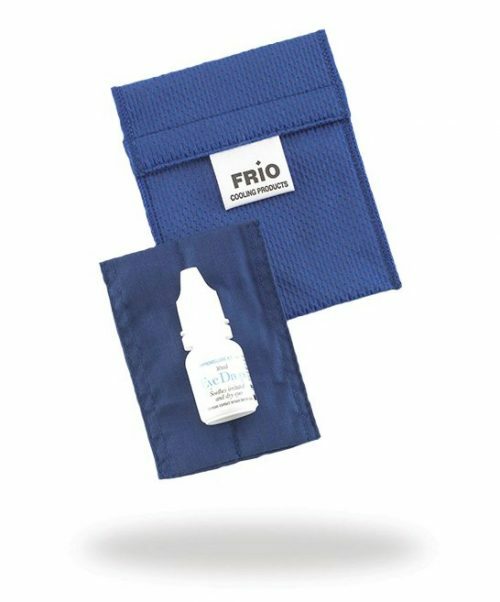 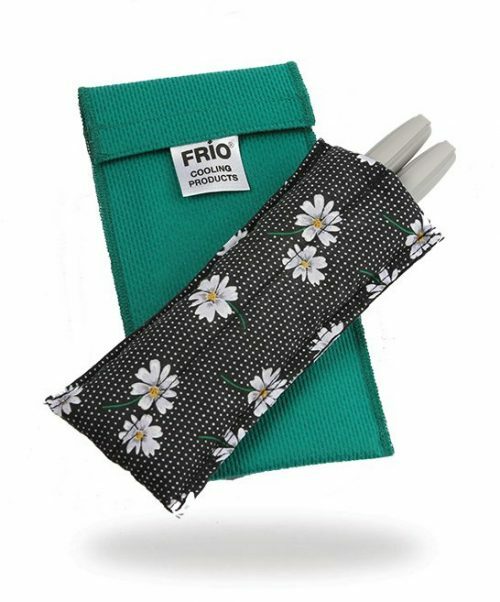 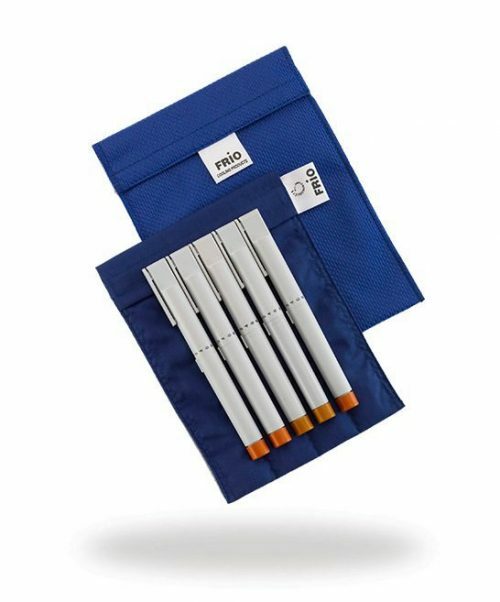 The FRIO Wrap has been designed to hold items such as insulin pens, asthma pumps, contact lens fluid/ case and any other medication that needs to be kept cool. 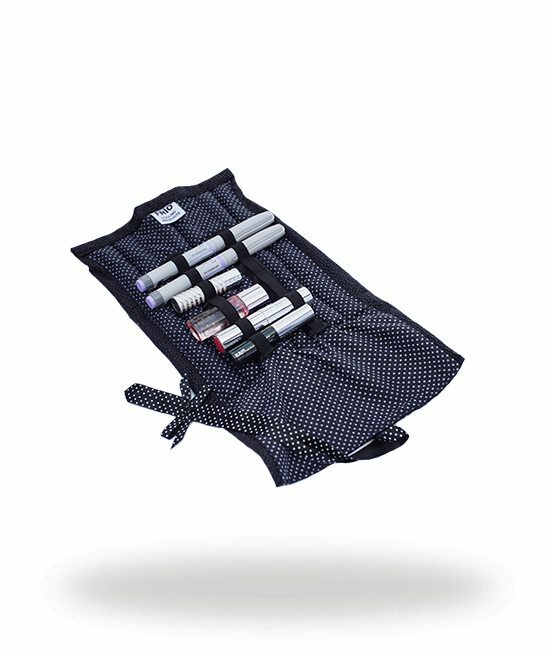 You can also combine the use for your cosmetics, such as your favourite lipstick or make-up pencil! 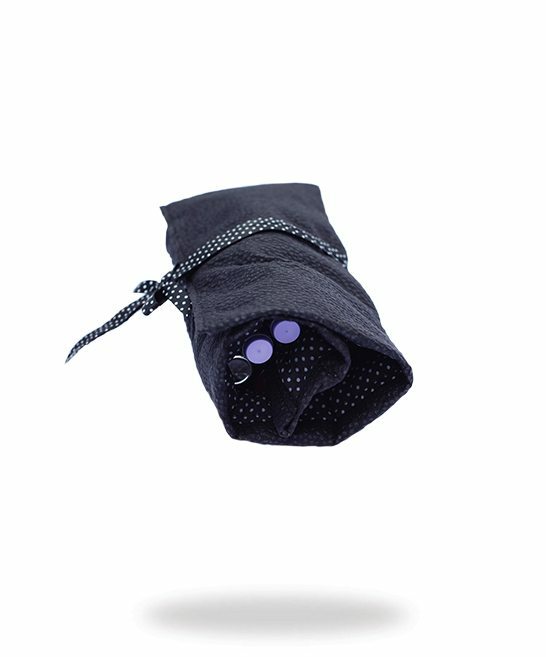 The wrap has 12 tabs in total, 6 on each side, of varying sizes.